• "Black Shoes. 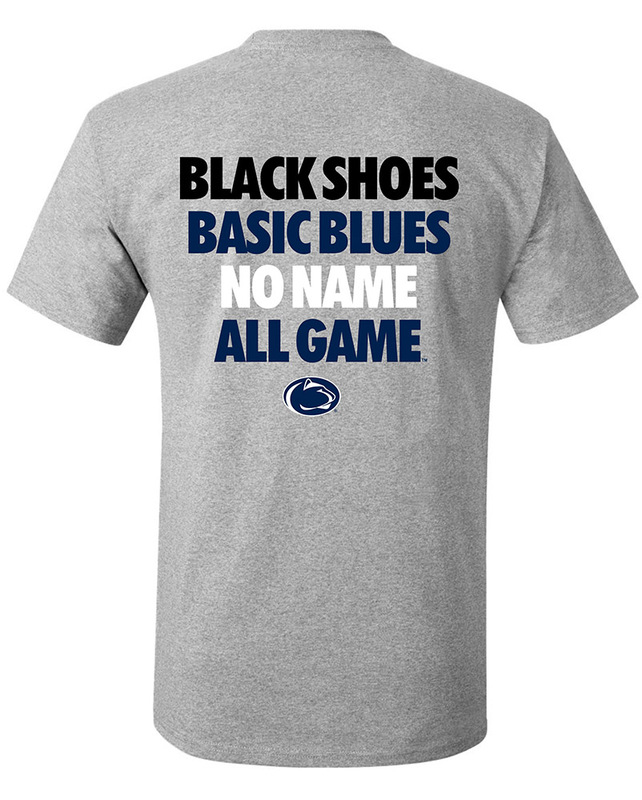 Basic Blues. No Names. All Games." 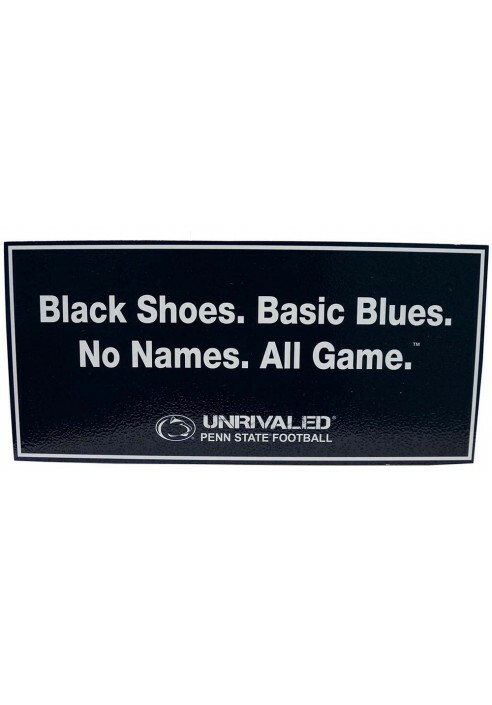 • "Unrivaled Penn State Football"